Tottenham have had a bid accepted for Swansea striker Fernando Llorente, reports the BBC. The Spaniard was the club’s top scorer last season with 15 goals and looked to be on the verge of joining Chelsea, but the South Wales outfit have allowed their London rivals to step over them for their star forward. Antonio Conte worked with the 32-year-old at Juventus and had hoped to bring him in as a back-up for Alvaro Morata. 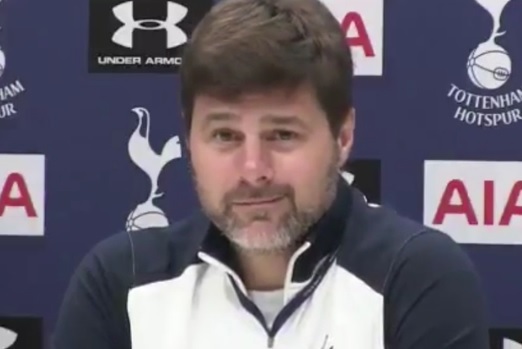 Spurs only started negotiations with the Swans yesterday afternoon and it can’t be ruled out that the Blues will themselves return with a counter offer. If Mauricio Pochettino gets his man, then it’s likely to be the end of the road for Vincent Janssen, who scored just two goals from open play in all competitions. According to the Daily Mail, West Brom have made a £23million bid for the Dutchman. Llorente is likely to fulfil the same role as Janssen in north London and provide an option off the bench for Harry Kane, though his age suggests this is not going to be a long-term solution.